As a boy, LA native Jordan Bahat created films well before he had access to a camera. Scouring the internet for video media, he’d edit together found footage montages into abstract films and music videos – learning about structure, mood and tempo along the way. After formal film study at USC, Jordan directed documentaries and worked in post-production, simultaneously developing an interest in intimate storytelling and visual design. He has since directed music videos for Fun., Grouplove, Panic at the Disco amongst others. He was nominated for 4 MVPA Awards in 2013, winning Best Alternative Video for Fun.’s “Why Am I The One”. 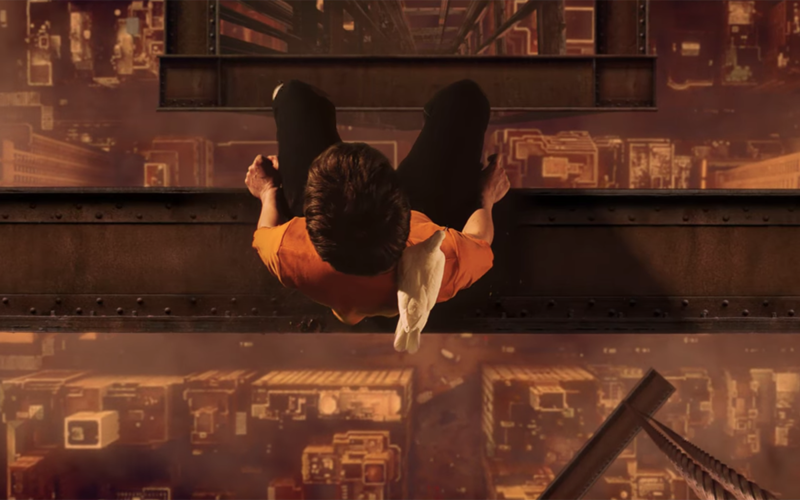 His video for Twenty One Pilots “Holding on to You” was nominated for Best New Artist Video at the 2013 MTV Video Music Awards. His work has otherwise been screened and featured on Shots, Creative Review, Fast Co, IFC, MTV as well as numerous film festivals.